Magnetic properties of Ising-type endohedral fullerene (IEF), which are formed by an atom encapsulated inside a diluted magnetic spherical cage, have been investigated theoretically as a function of its system parameters, and magnetism calculations by using effective field theory (EFT) were performed. 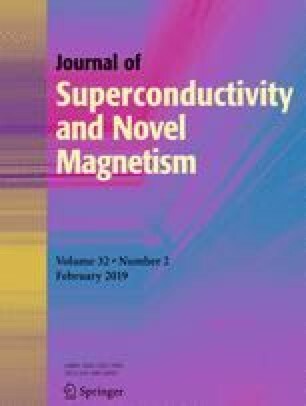 Theoretical studies have been carried out to understand the effect on magnetic behaviors by the diluted magnetic surface, crystal field, and exchange couplings. The results display the first second-order phase transitions and tricritical point. The reentrant phenomena have been observed within a certain parameter range.